What are the Best Replacement Windows and Doors for Holmes Beach, FL? Living near the beach is one of the best lifestyles that you can enjoy! Do you love the comfort of having a home that is close to the surf and sand? Even though there are many benefits to the beach lifestyle, there are requirements that need to be considered if you own a home in Holmes Beach, FL. Certain types of home building materials will hold up better than others. It is important that you consider the local climate when choosing renovations for your property. Choose investments that will provide the long-lasting benefits that you desire. Here at Armored Dade Windows & Shutters, we have been serving the Holmes Beach area for many years. We understand the nuances of installing replacement doors and windows in this location. Our team will gladly make suggestions regarding the products that will hold up in the humidity and salty air. Will Your Home Be Protected If a Hurricane Comes? Some homeowners feel nervous when hurricane season comes each year because they don’t know how well their home will hold up in the weather. But, there is no need to fear if you have the right windows and doors installed to protect your home. High-quality materials are built to withstand the harsh weather, keeping your family safe inside. Why are good windows essential for hurricane season? There are several ways that your home can be impacted by the storm. First, you need to make sure that there is a good seal on the windows to prevent water from leaking into your home. If the water starts to come in through small gaps and cracks, then you could be facing expensive repairs for mold and water damage issues. Old windows can be a weak point in a big storm because they will shatter on impact. If the high winds pick up an object that meets your window, then you could be facing serious problems with shattered glass throughout your home. Instead, consider the benefits of upgrading to shatter-resistant windows that will hold together even if they are cracked or broken. The humidity and salty air can speed up the regular wear and tear that happens to a home. As a result, you will need to spend more time and money on home renovations and repairs. But, these problems can be avoided if you choose materials that will hold up against the air conditions here. For example, many homeowners choose vinyl windows instead of metal frames. Metal can be problematic in this type of weather if it starts to rust or corrode. But, vinyl will hold up against the sun and rain, standing strong for many years. You can enjoy the benefits of a sturdy, durable home without worrying about ongoing repairs on the windows and doors. Consider the fact that doors and windows offer the first line of defense if something happens to your home. When the storm comes to Holmes Beach, FL, then your windows will buffer the impact of the weather to keep your home dry inside. If you have old windows that are easily broken in the storm, then you could be facing serious structural damages to your home. The broken glass brings in the air and winds, causing the air pressure inside to change. This change in pressure causes a domino effect that pushes the force upwards and puts undue pressure on the roof. Either the roof will be ripped off, or serious damage can happen to the structural integrity of the property. So, damaged windows are much more than just broken glass! The best way to protect the overall quality of your home is to ensure that you have sturdy windows that will hold up in all weather conditions. Impact resistant windows are designed with two layers of strong glass and a sturdy frame. A membrane layer is placed between the glass layers. Then, if the glass shatters, the membrane will hold the panel in place without causing glass shards to fly everywhere. Even if the window is shattered, it will stay strong to reduce the likelihood of debris flying into your home. 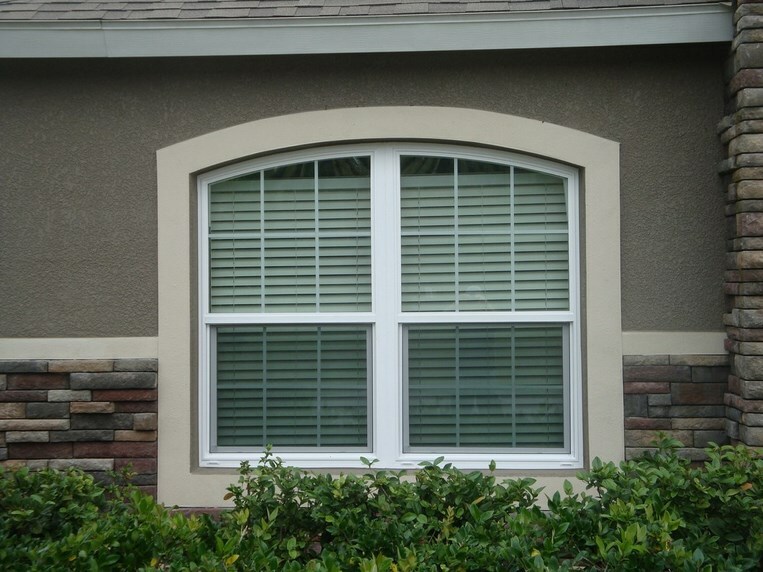 At Armored Dade Windows & Shutters, we believe that every home should have high-quality windows designed to withstand the harsh weather in the area. If you live in Holmes Beach, FL and want to learn more, then we invite you to contact our team to schedule a consultation. We will help you choose the products that will match your preferences. At the same time, you can rest assured to know that we are always working to provide the best prices for our customers.